The Ultimate Book For Gearheads – Available Now! You’re either a gearhead, or you know one. Eventually, even a dedicated gearhead has to get out of the garage and experience the world. 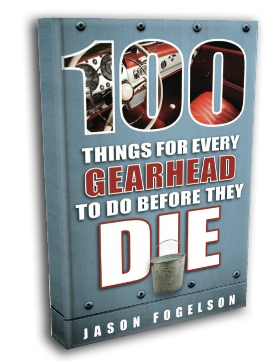 This book explores 100 experiences, journeys and challenges that will feed and nurture every reader’s inner gearhead. 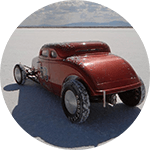 Part travel guide, part inspiration, part meditation and part fun, this book is for gearheads – and for anyone who wants to understand their local gearhead. 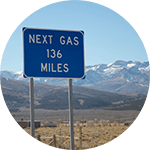 Tail of the Dragon, Pacific Coast Highway, Blue Ridge Parkway, Pikes Peak Highway and much more. 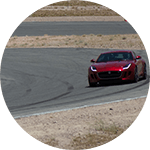 Skip Barber Racing School, BMW Performance Driving School, Porsche Sport Driving School, and many more. 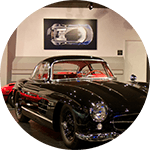 International Motorsports Hall of Fame, Petersen Automotive Museum, Henry Ford Museum, and many more. 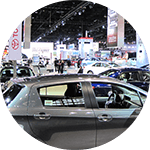 Chicago Auto Show, LA Auto Show, Detroit Autorama, NY International Auto Show and many more. 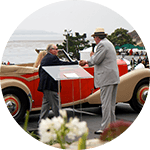 Pebble Beach, Amelia Island, Des Moines, Pinehurst, Forest Grove, Lake Bluff and many more. 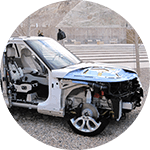 BMW Zentrum Museum, Bowling Green Assembly Plant, Ford Rouge Factory Tour, Shelby American Inc, and many more. 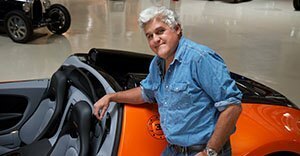 BONUS: Interviews with Famous Gearheads Jay Leno, Alonzo Bodden, Adam Ferrara, Peter Sagal and Derek Jenkins. WHEN DID YOU FIRST REALIZE THAT YOU COULD BE A GEARHEAD? At a very young age, I developed an emotional attachment to cars. My dad was my hero, and I would be right by his side in the garage as he worked on cars. We quickly figured out my mechanical ability, so my job was to hold the light. When I was a kid, I always liked anything that rolled, exploded, or made noise. When you grow up in Andover, Massachusetts—this was a town about thirty miles north of Boston—it was a rural area, and everybody had an old car or an old truck out in the backyard out in the field. I don’t know when I first realized I could be a gearhead. I guess I’ve always loved cars and speed. I remember falling in love with motorcycles when I was about seven years old. Want to see a FREE excerpt? Of course you do! Fill out the form below and we’ll send you the first 14 pages for FREE! Utah Salt Flats Racing Association World of Speed, El Mirage Dry Lake, and Black Rock Desert Playa. 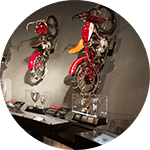 Barber Vintage Motorsports Museum, Wheels Through Time, Harley-Davidson Museum and many more. Land Rover Experience, Jeep Jamboree USA, Rubicon Trail and Alpine Loop Back Country Byway. 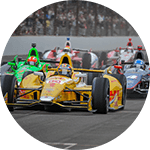 Indianapolis 500, Talladega 500, Daytona 500, Grand Prix of Long Beach, Drag Racing, Moto GP and much more. 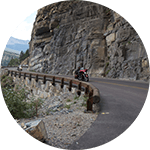 Sturgis Motorcycle Rally, Daytona Bike Week, SCCA Road Rally/Solo/Club racing and much more. 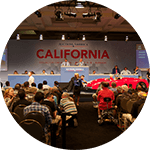 Barrett-Jackson Auctions, Auctions America, Monterey Car Week, and Mecum Auctions. 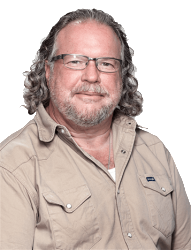 Jason Fogelson writes about cars, motorcycles, trucks and travel. 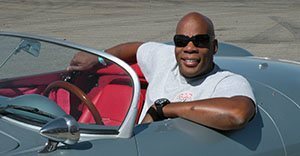 His work can be found on the web and in print for such publications as Forbes.com, About.com, AOL Autos, CNN.com, the Los Angeles Times, Entrepreneur, Maximum Drive, American Survival Guide, Firepower World, RideApart, You Must Be Trippin’ and many others. 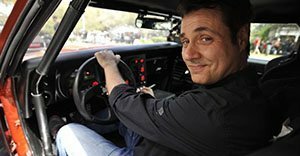 Jason lives in North Hollywood, California with his wife, two dogs, two cats, his SUV (“Moose, Jr.”) and motorcycle (“Manny”). He’s probably traveling right now. What are you waiting for? Click here to order now!